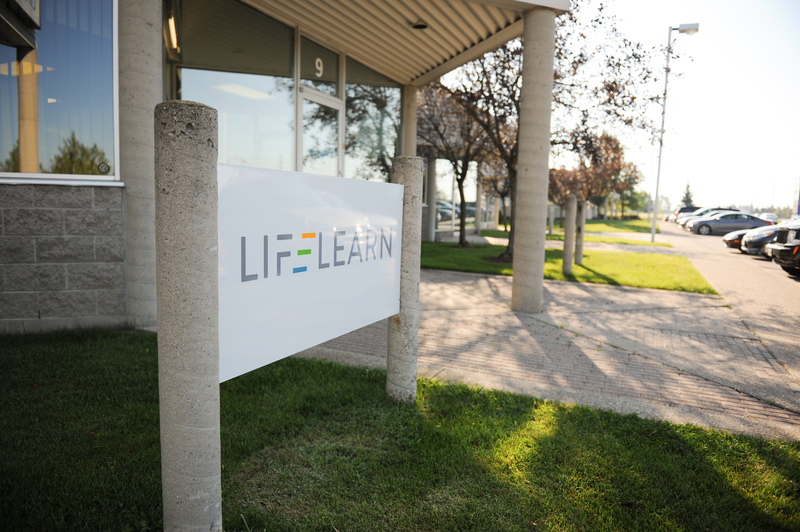 LifeLearn Launches All-New Products and Services - LifeLearn Inc. : LifeLearn Inc.
GUELPH, ON—Jan.  28, 2019—Celebrating 25 years of innovation and excellence, LifeLearn Animal Health is pleased to announce all-new products and services as part of LifeLearn’s newly redesigned website at www.lifelearn.com. Two additional editions (Essential and Exclusive) for WebDVM: LifeLearn WebDVM websites are custom-built to rank veterinary practices higher on Google and other search engines, attract more pet owners and convert those pet owners into clients. An all-new VetFolio: In partnership with NAVC, VetFolio offers one-stop access to hundreds of online veterinary medical courses and programs for veterinarians, veterinary students, veterinary nurses/technicians, practice managers and practice staff. The latest pet health articles and updates with ClientEd: LifeLearn’s one-of-a-kind client education resource, ClientEd, helps improve client compliance and animal health outcomes through access to one of the industry’s largest pet health libraries. Two new veterinary reference books (Small Animal Clinical Diagnosis by Laboratory Methods, 5th Edition; The Veterinary Emergency + Critical Care, 3rd Edition) added to Sofie, the advanced veterinary medical search tool, and the ability to purchase Sofie online: Sofie was created by veterinarians for the sole purpose of empowering veterinarians and their teams with faster, easier access to the most current, trusted and credible veterinary medical information. NPS (Net Promoter Score) powered by ALLYDVM for WebDVM websites: Net Promoter Score empowers practices with actionable plans to increase client engagement, boost appointments, and improve profitability as a proven and simple-to-use client survey tool that shows practices what’s working in client engagement and what’s not. AdLift | Custom Digital Media Marketing for Veterinarians: Born of LifeLearn’s experience in the science and business of the animal health industry, LifeLearn AdLift helps veterinary clinics reach more pet owners and turns clicks into clients with all-in-one digital advertising packages to maximize returns from Facebook and Google ad campaigns. VetScribe – Custom Digital Content: Custom content that’s ready for practices to use in client emails, newsletters, websites, blogs, and across social media channels to help improve search engine ranking and attract more pet owners. SEO Extreme | Search Engine Optimization: SEO Extreme helps improve the online presence and search engine ranking of veterinary websites and adjusts SEO to keep veterinary websites ranking high. Stratus – Sales Presentation & Empowerment Solution: LifeLearn Stratus was designed to empower sales teams and optimize their performance as a simple, centralized and efficient way for organizations to better deploy, manage and elevate the effectiveness of their campaigns and sales presentations online. Stratus increases the efficiency of sales teams anywhere as a cloud-based presentation and communication system that provides sales managers with key analytics to measure the performance of teams and identify areas for improvement. 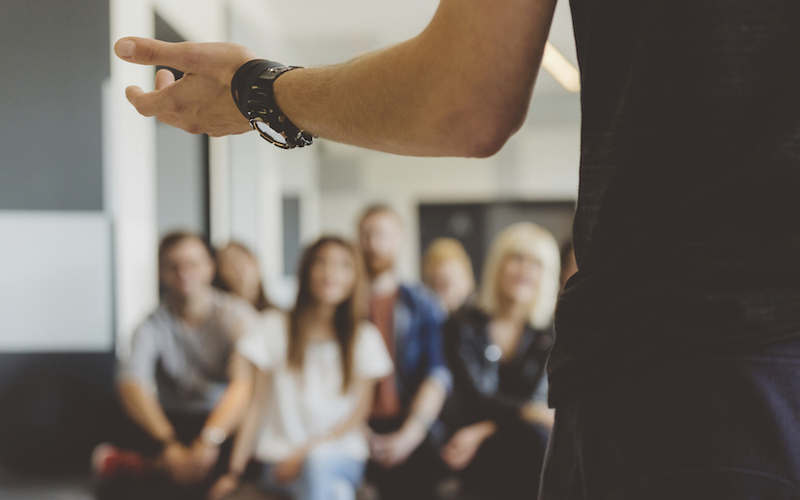 To ensure brand and message consistency, Stratus allows standard content to be changed and sent to sales teams, who can then utilize presentation content anywhere through Stratus Mobile. WebPS | Custom Websites: LifeLearn WebPS websites are custom-built for pet service businesses to strengthen their online presence and attract more bookings. Tailored to reflect a pet service’s brand, WebPS websites include customized navigation and mobile-responsive pages to simplify the ability of current and prospective clients to find and explore a pet service’s website. 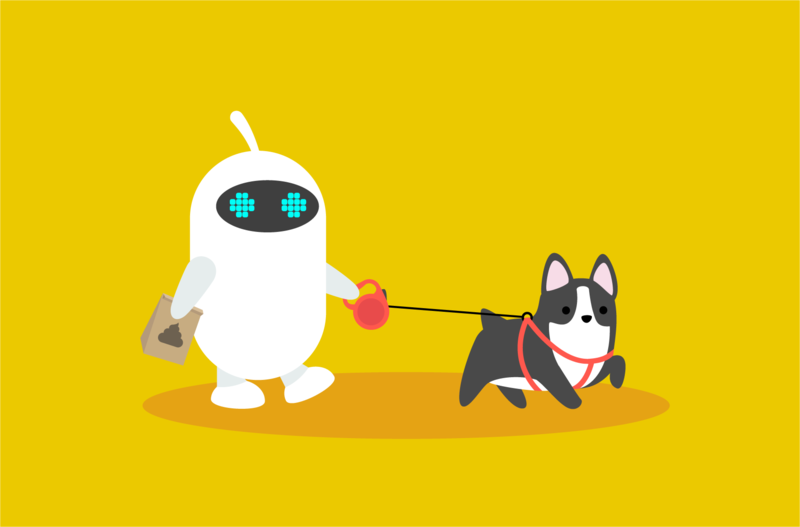 LifeLearn pet-owner health articles added in partnership to Gingr, the leading online appointment and customer management system for pet service businesses that simplifies and centralizes reservation management, point-of-sale transactions, employee scheduling, marketing and more. AdLift – Custom Digital Media Marketing: LifeLearn AdLift helps pet service businesses reach more pet owners and increase pet bookings with all-in-one digital advertising packages tailored for maximin impact on Google and Facebook. PetScribe – Custom Digital Content: Ready-to-use custom content for pet services to use in customer emails, newsletters, blogs and social posts to engage more pet owners. SEO Extreme – Search Engine Optimization: As a time-saving service for busy pet service businesses, SEO Extreme helps improve the online presence and search engine ranking of pet service business websites and adjusts SEO to keep their websites ranking high.